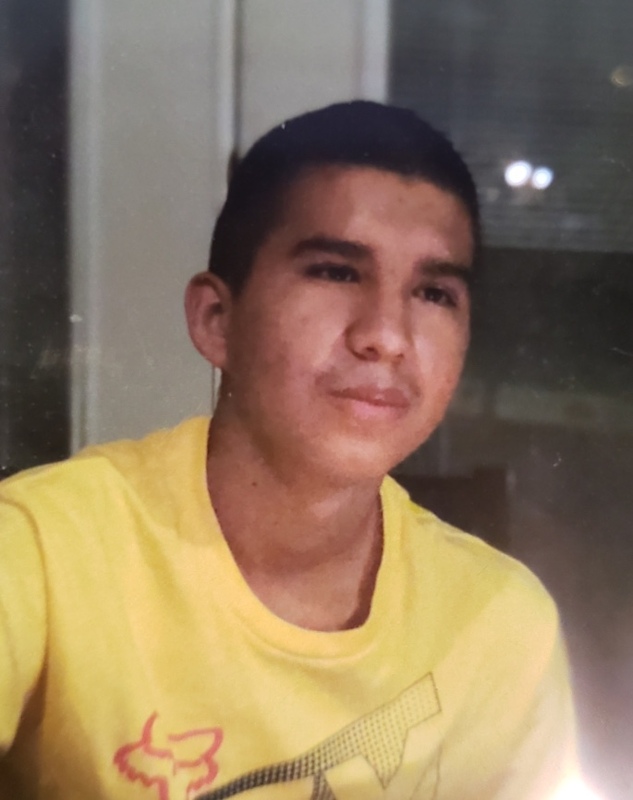 Henry Valenzuela was last seen around 0100 hours on 01/16/19 in the area of Broadway and Dobson in Mesa. He left his residence on foot to look for his dog. He has not been seen or heard from since. Henry is Autistic and has the mentality of a 13-14 year old. Henry was last seen wearing dark jeans, a black jacket with "O'Neill" in grey letters on the back and black and white tennis shoes.